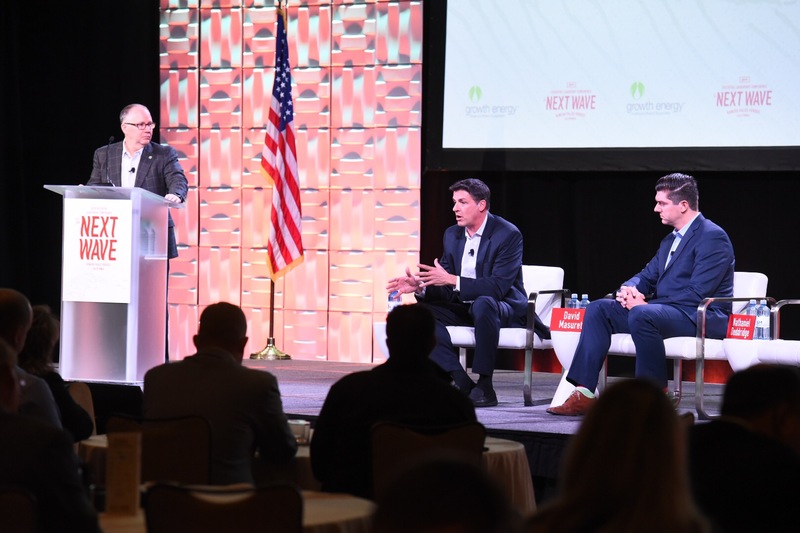 This week, retail experts came together at Growth Energy’s Executive Leadership Conference at the Terranea Resort, in Palos Verdes, California, for a panel to discuss the future of ethanol retail expansion for higher blends, like E15. Nathaniel Doddridge of Casey’s General Store, David Masuret of Cumberland Farms, and Mike O’Brien of Growth Energy sat down for a deep dive on the growth of E15 fuel across the nation and how independent fuel retailers like Casey’s and Cumberland Farms have embraced Unleaded 88 fuel. Unleaded 88, a 15 percent blend of ethanol fuel and regular gasoline, has begun to sweep the nation over the past five years and is now available at more than 1,700 locations nationwide. 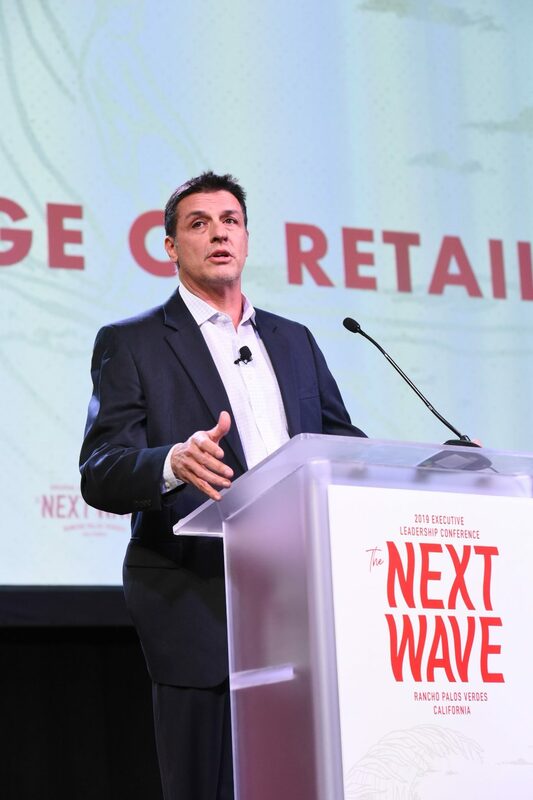 Independent retailers like Casey’s and Cumberland Farms have been integral to that growth, as they embrace E15 for its price benefits for consumers and competitive marketing advantages. With the Environmental Protection Agency committed to fulfilling President Trump’s directive to secure year-round sales of E15 before the summer driving season, we may see a bigger wave of growth, as fuel retailers will now have the opportunity to sell this fuel during the summer months. Through the Prime the Pump initiative, Growth Energy has worked diligently to bring consumers the economic and environmental benefits of higher blends of ethanol fuel, like E15, to consumers fueling up. 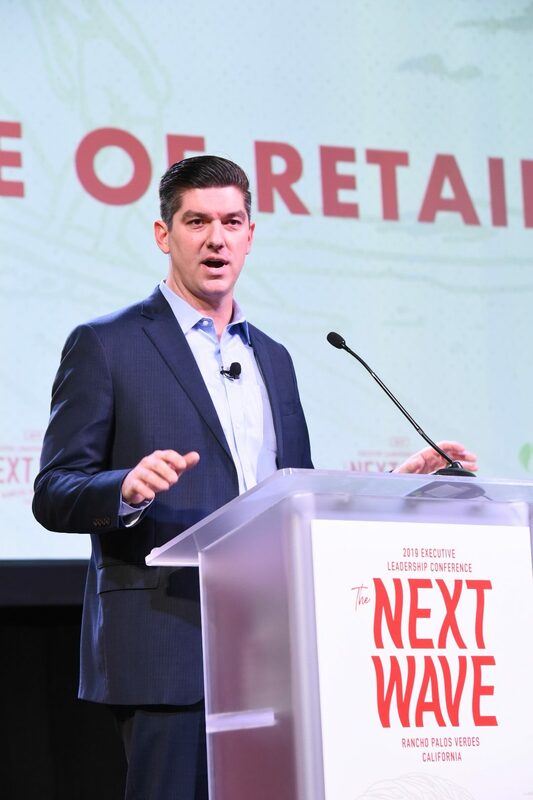 Working closely with innovative retailers, like Casey’s and Cumberland Farms, is central to those efforts, and our Executive Leadership Conference allows our members to connect with fuel retailers, and get them up-to-date on the latest on ethanol fuel marketing. For more information, please contact Director of Communications, Majda Olson.